The following itinerary suggested for your Honeymoon in Wales is all about relaxation and spending time together. If you wish to tour more or also to learn about your transportation options please scheck out our Chauffeur Driven Wales Tours and our Self Drive Wales Tours. Another wonderful option for your Honeymoon in Wales is our custom Welsh Castle Tours where you stay every night in a Welsh castle. For something a little different you may like to check out our all inclusive luxury Welsh Train Journeys. You might also like to lengthen your Honeymoon in Wales with some time in England, Ireland or even Scotland. Make today a day of pure relaxation as you head for the spa. Spend some time in the thermal suite which offers Experience Showers, Whirlpool, Salt Steam, Tepidarium Couches, Ice Fountain and Sauna. The Arabian rasul mud treatment is the ideal couples treatment – we recommend following it with a massage to leave you truly relaxed and ready for a good nights sleep. Time to get out on the lake for the “full Lake Vyrnwy experience”. Sailing dinghies are available for experienced sailors or bring along a helmsman to allow you to sit back and relax. Kayaks are another option or try your hand at paddle boarding. Take along a picnic and find a secluded cove to indulge in some champagne to toast your newly wedded bliss. 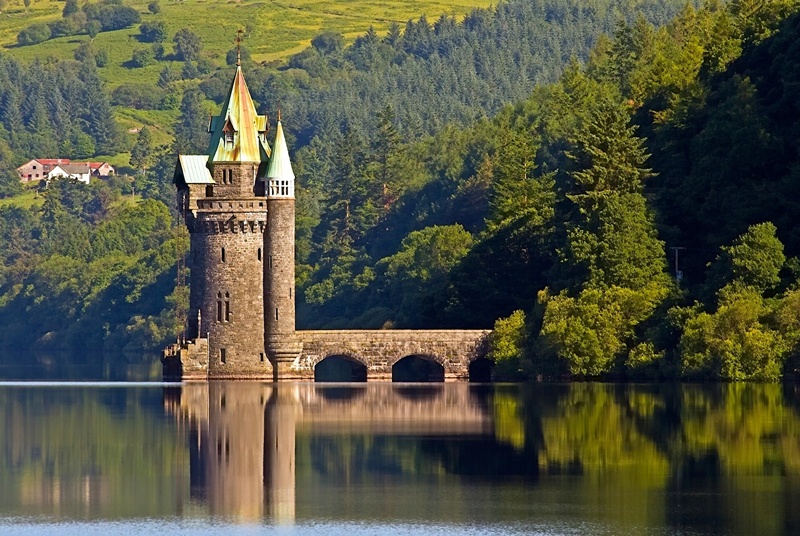 Bid a fond farewell to Lake Vyrnwy and head for Cardiff. The drive will take you through the stunning scenery of the Brecon Beacons National Park, the ideal spot to stretch your legs and take a break from the car. 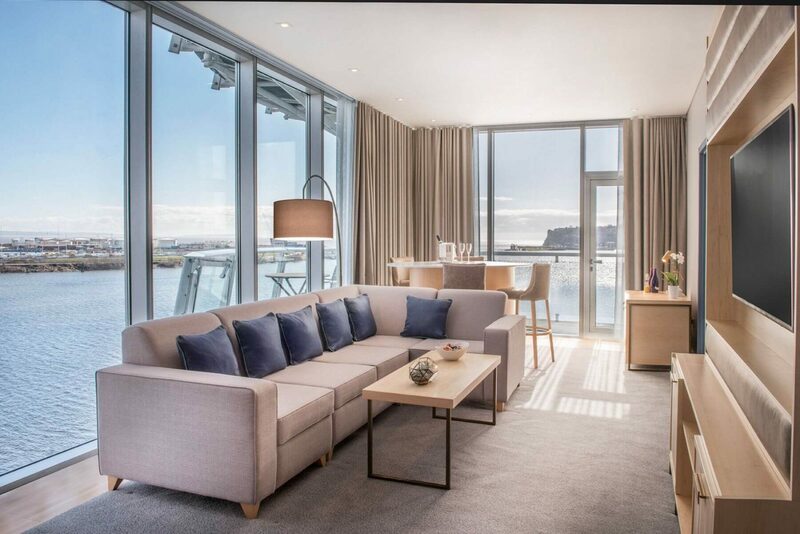 Once in Cardiff settle in to your hotel which is located on the waterfront – we recommend you opt for a suite which offers incredible views over Cardiff Bay. Time to get out and do a little exploring. 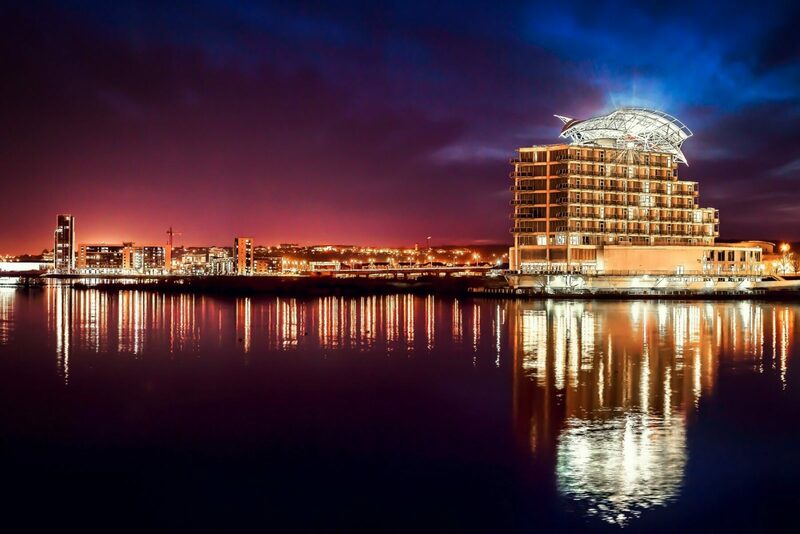 Cardiff is a great town for shopping and what could be better than getting cosy in a local cafe or restaurant. 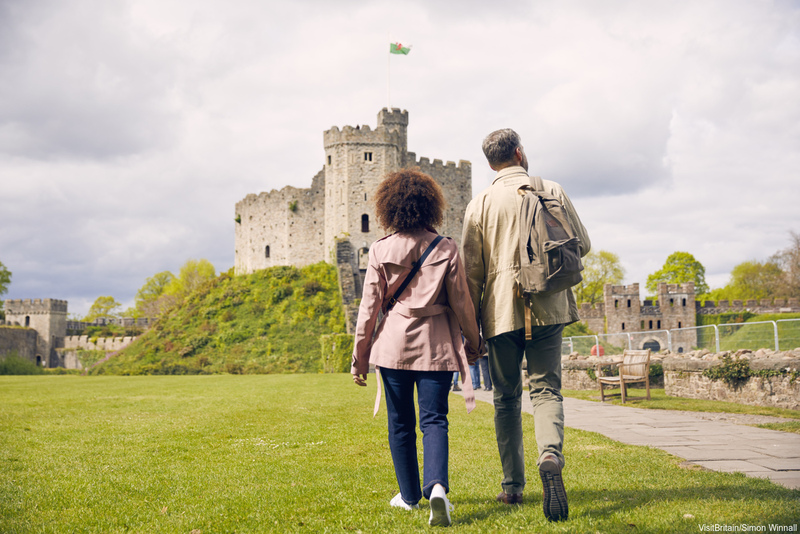 Visit Cardiff Castle and the National Museum of Wales to learn a little more about your Honeymoon destination. Today we recommend another spa day as the Marine Spa located at your hotel are ranked as one of the top five spas in the UK. There is a state of the art gym if you feel like working up a sweat first. Then enjoy some guilt free relaxation in the relaxation pools which offer waterfront views or choose from a range of treatments to enjoy. 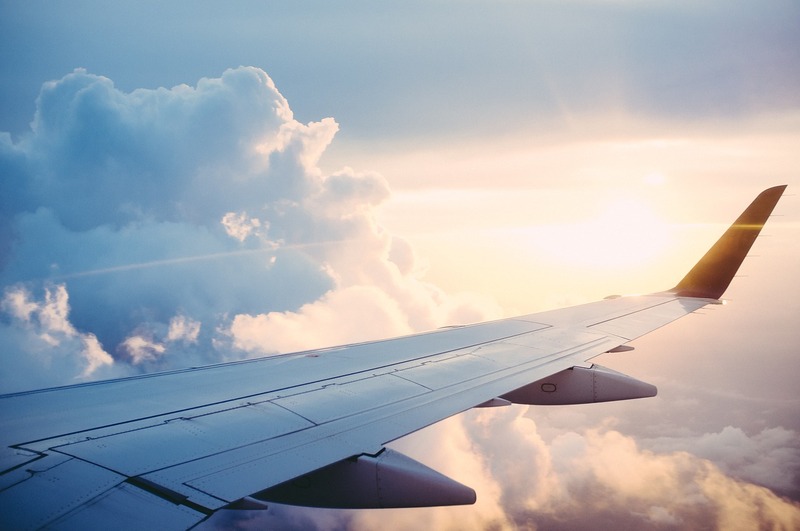 This evening why not cosy up with room service and get an early night in preparation for your flight home. You may fly out of Cardiff or Bristol or extend your stay be traveling on to England. London Heathrow is about a 3 hour drive so allow plenty of time if departing from there. 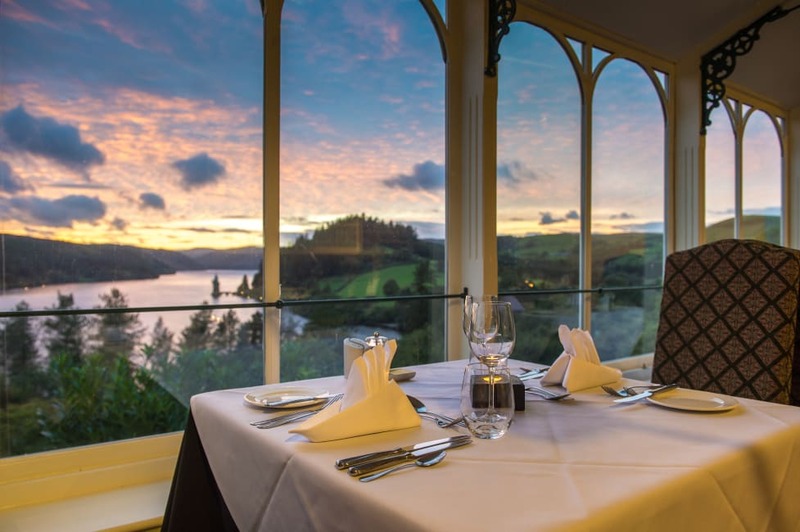 Honeymoons in Wales include car rental or luxury car hire with private driver/guide, breakfast each morning and all luxury hotel accommodations. If you prefer you can also choose to take transfers between each destination. As all tours are created to suit your personal needs, extra items such as activities and spa treatments can be added to suit your chosen honeymoon itinerary. You will also have a concierge service available to you in the run up to your Welsh Honeymoon and 24 hour support during your trip.